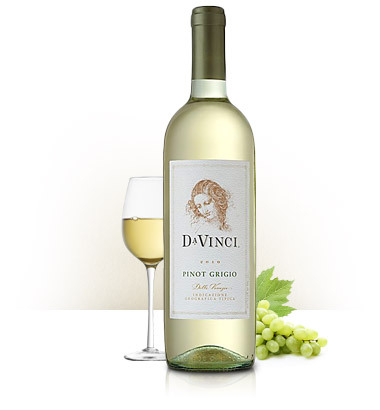 Our Pinot Grigio is sourced primarily from the Alto-Adige and Trentino districts in the Delle Venezie region. This high altitude region is particularly suited to producing Italy's top Pinot Grigios. To intensify the tropical fruit characteristics and the creamy mouthfeel of the wine, approximately 10% of the blend is from Chardonnay surmaturo grapes, which are left on the vine after the initial harvest. This extended hang time results in juice that shows greater concentration and complexity, as well as a softer mouthfeel. The grapes are given a soft pressing to ensure minimal tannin and color extraction from the skins. After fermentation, the wine is aged on fine yeast lees before being cold stabilized, filtered and bottled.